There’s a problem I’ve noticed over the years between the curriculum at primary and that of secondary. It’s almost like as the kids get older so their sense of curiosity awe and wonder gets beaten out of them at every single step. The recent changes to the National Curriculum at both primary and secondary in Key Stages 1, 2 and 3 have brought about a big opportunity for more thematic learning opportunities. This past week has seen me be involved with the launch of a new book titled ‘There is another way: The second big book of Independent Thinking’ which features all manner of different amazing and inspiring educators who are part of Ian Gilbert’s IT stable. Phil Beadle stars alongside Nina Jackson, Hywel Roberts, Roy Leighton, Dave Whitaker and many more. The key mantra with the book is as the title suggests that there is another way. One such school that embraces this mantra better than any other is Carl Jarvis’s Hartsholme Academy, which I was fortunate enough to visit this past week. Children at the school are currently learning under the umbrella topic of magic. 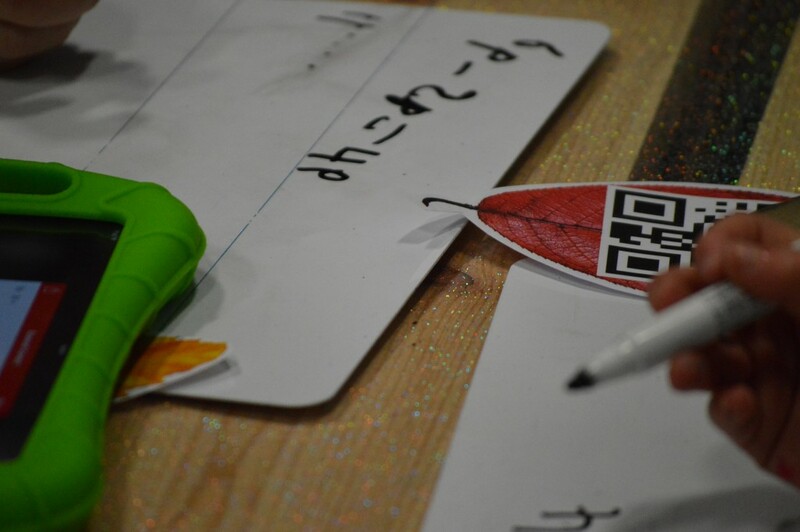 From big questions such as ‘The Magic of Me’ and ‘Where is the Magic in Gaming’; children learn mathematics using pixels and Minecraft alongside autumnal leaves with QR codes on. 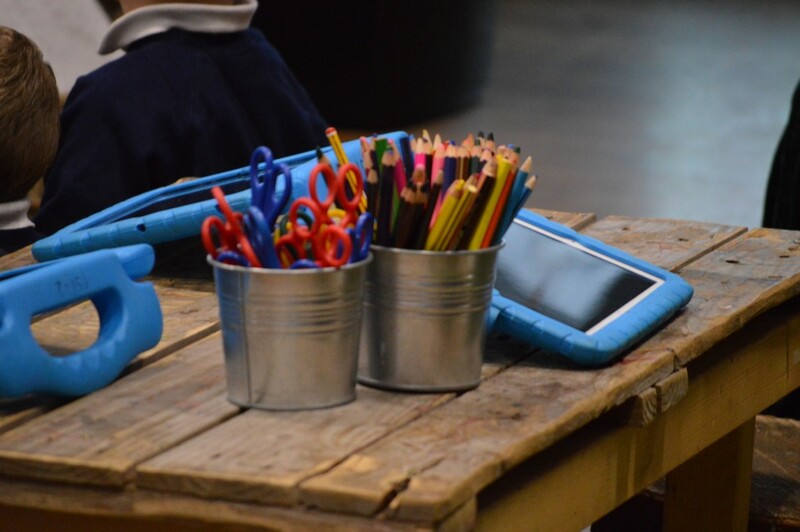 Scarcely sighted are the tables and chairs but what you do see in the classroom are children thoroughly engaged; keen to show you their learning and progress as you enter their classroom in a place where every classroom exhibits a joy for learning. A thirst for knowledge and a zeal for learning exploration. Each classroom is highly resourced linked around the idea that learning spaces should be immersive. 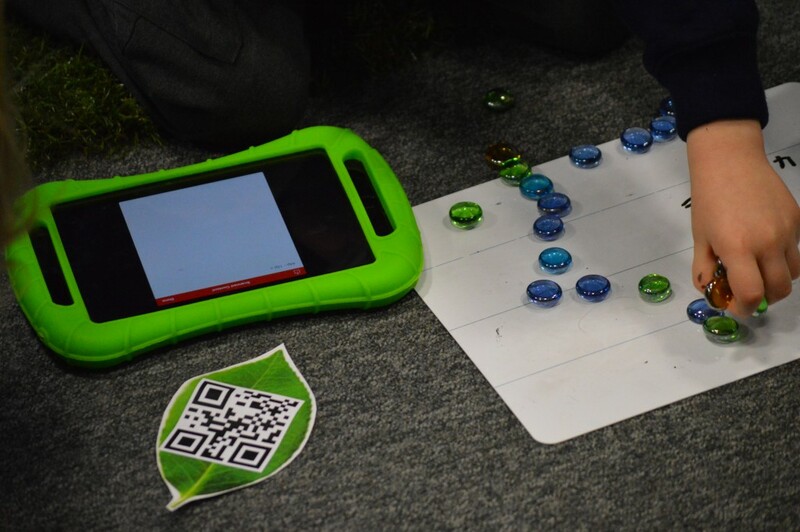 Every child has access to their own ipad yet technology is not everywhere. You are just as likely to see a den made from real branches and leaves as you are to see technology. 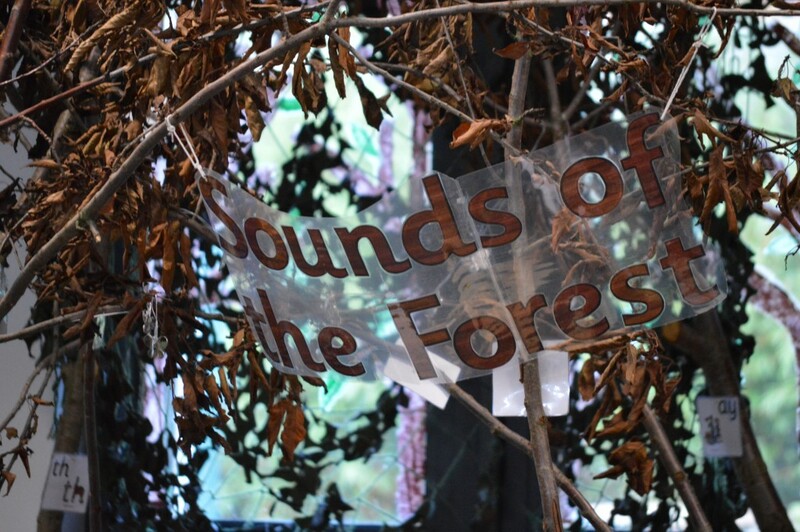 There are dens, treehouses, streams and more inside their classrooms. I have never visited a school with such a high level of immersion for pupils. In this regard, it is not like other primary schools that I have visited. Some show this, true, like the fantastic Stephenson Memorial School in North Tyneside, but here it is especially special. It is rare. It is an amazing thing to behold. The school hasn’t always been like this. The journey has been long and hard. The relentless focus on positive attitudes and behaviour for learning and the unwavering belief in giving pupils REAL (rigorous engaging authentic learning) projects in an immersive style has lead to where they are today; superb progress for every child and a place where the whole community comes together and celebrates learning.